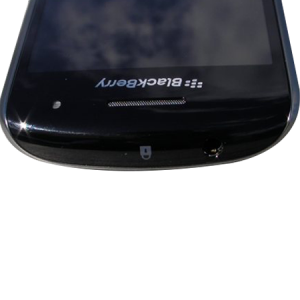 Has your Blackberry Curve 9360 device been accidentally spilled with or brought into contact with water or some other form of liquid? It may affect its performance and cause some damage to the device. 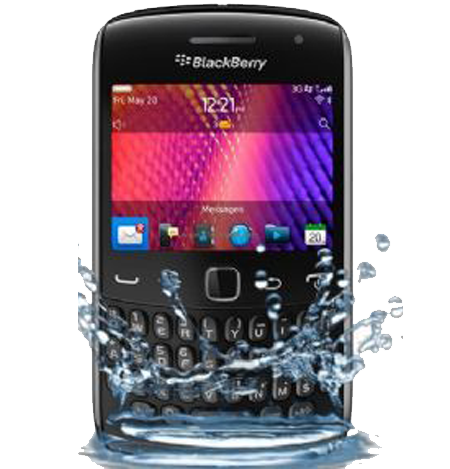 iPhone Bits specializes in repairing the Blackberry 8520 devices that are affected with water or any liquid damages. 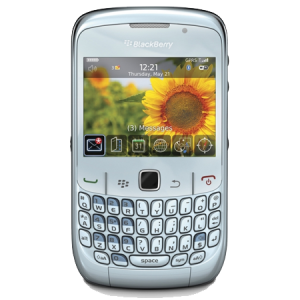 The Blackberry Curve 9360 devices when brought into contact with liquids can have a serious damage making them not to function properly. Even moisture can have a reasonable effect on these devices. If your device is facing any damages due to that particular reason, it’s time for you to bring the device over to iPhone Bits Service Center in Belfast. 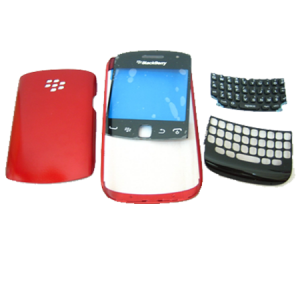 We have an excellent success rate in repairing the Blackberry Curve 9360 that are liquid damaged.